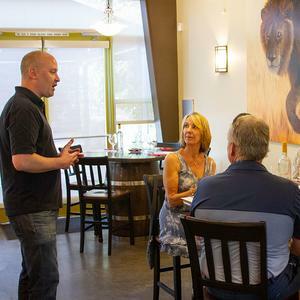 Located in Healdsburg, singles or large groups are welcome to this winery for delectable tastings, where they'll be guided and educated through a sampling excursion and an informative tour of the production facilities. 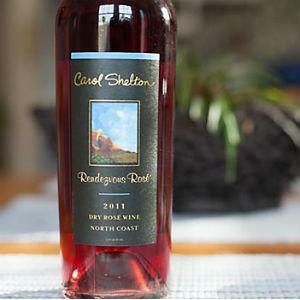 Zen and the art of winemaking: multi-award-winning winemaker Carol Shelton is also a poet. 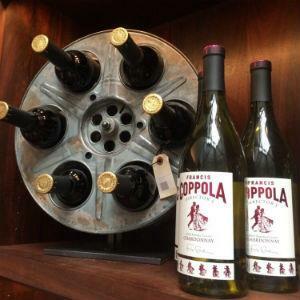 Visit the cozy, unassuming tasting room for a marvelous afternoon of sampling. 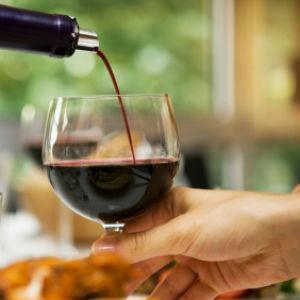 Schedule your visit and plan to stay a while and chat with the friendly and knowledgeable staff as you taste various red wines. Tucked away on a country road, this small winery produces complex small batch wines. 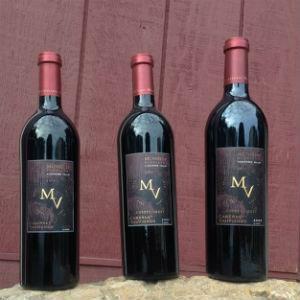 Visit the small tasting room on weekends to meet the winemaker. 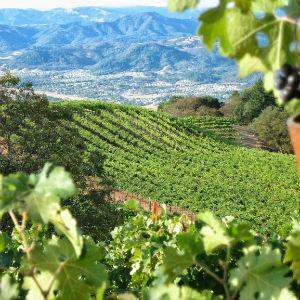 The husband and wife team of this small winery settled in Sonoma to create Bordeaux-style house wines. 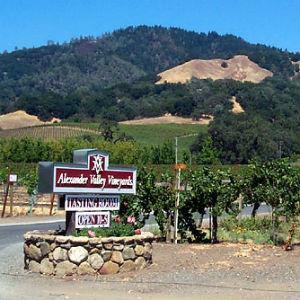 Visit their tasting room and meet the winemakers. The tasting room, located right in Sonoma square, is casual and welcoming. 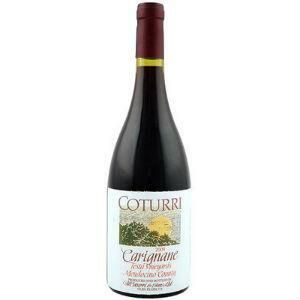 Shop for gifts and taste the wines with generous pours while you chat with the friendly staff. 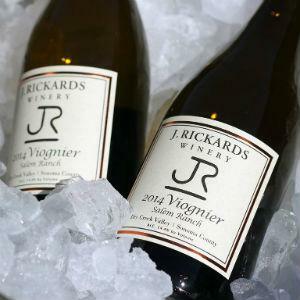 J.Rickards Winery is a family-run operation located at the northern end of the Alexander Valley in Sonoma County.The passion and daily connection of ownership in the operation and making of the wines is evident. 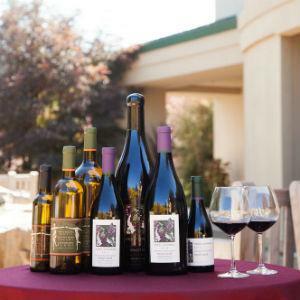 Featuring beautiful grounds and a picnic area overlooking the vineyards, this welcoming winery invites you to its sizable tasting room to sip, learn about the wines, and find the perfect bottle to take home. 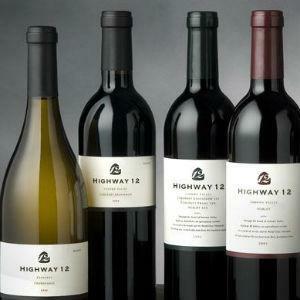 This tasting room features collections from 10 local wineries. 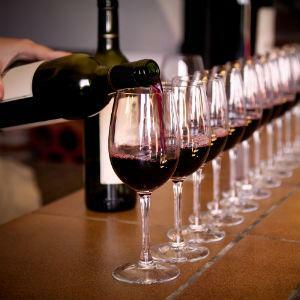 Select which wines you’d like to taste and enjoy learning about each pour from the knowledgeable staff. 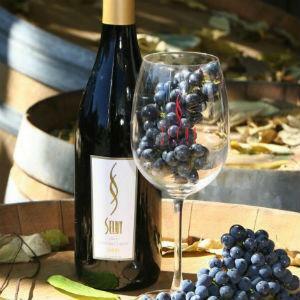 Located in the heart of Russian River Valley near the town of Sebastopol, tastings here educate visitors about Merry's handcrafted Pinot Noir and Sauvignon Blanc. 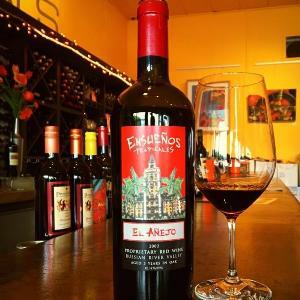 Visit this small, family-owned winery by appointment or join the club and participate in fun member events. You’ll be greeted with a warm and friendly welcome by the owners. 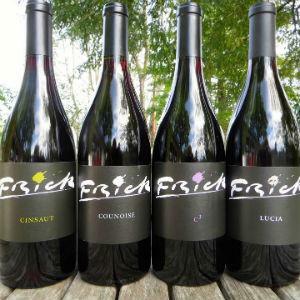 Bold, colorful wines that make a lasting impression in the Sonoma Valley. 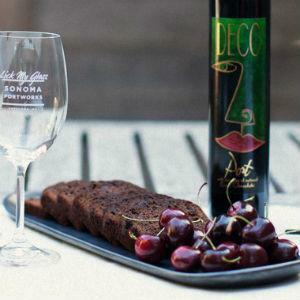 Be sure to make an appointment at Pendleton Estates to allow for a very personal and unique tasting experience overlooking the picturesque Sonoma and Mendocino Counties. 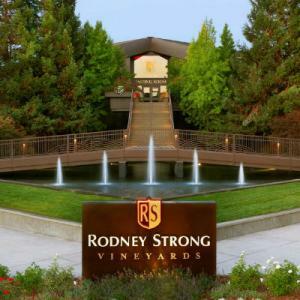 Just south of Healdsburg, our winery & tasting room are nestled in the sweeping vineyards of Russian River Valley. 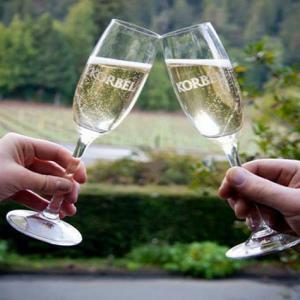 Join us to experience Sonoma County – taste our delicious wines, take a tour or join us for an event! 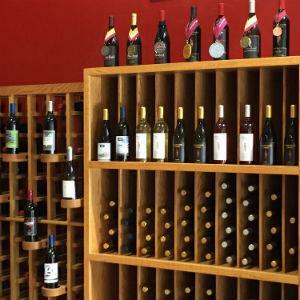 Enjoy drinkable, reasonably priced wines at this quaint, no-frills tasting room on the Square. 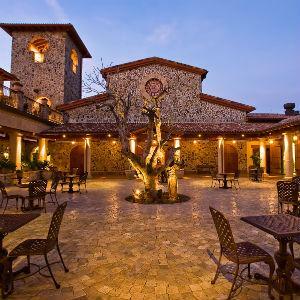 The friendly and approachable staff will provide a great time and share the story behind the winery. This beautiful old ranch is truly a sight to behold for rose lovers. The best times to view the roses in bloom is early May through October.